Since 1991, we have celebrated Medal of Honor Day On March 25. On November 15, 1990 President George H.W. Bush signed Public Law 101-564 into place securing March 25th as the day in which we honor those who went above and beyond. When did the Medal of Honor originate? 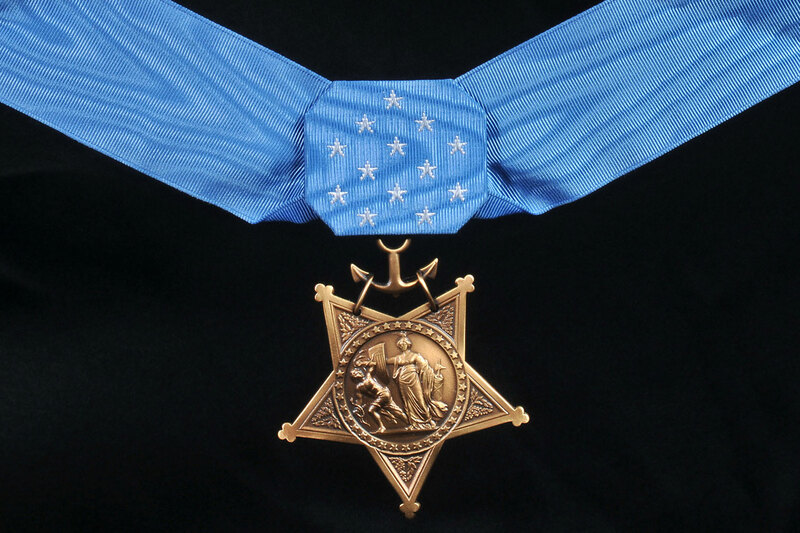 1863– The Medal of Honor was made a permanent military decoration to all members who served. Since its creation, more than 3,400 men and one woman have received the Medal of Honor. March 25th was chosen as the official day to honor the 23 men who received the first official Medal of Honor on March 25, 1863. The first award was given to the men of the Great Locomotive Chase in April of 1862. During the chase, Union soldiers commandeered a train and did as much damage as possible to the railroad line that the Confederates relied upon. Since 1863, only one woman has ever won the award. A medical doctor named Mary Edwards Walker. Mary had volunteered with the Union Army at the outbreak of the Civil War. Having crossed enemy lines in order to treat civilians, Mary was captured by Confederate troops in the summer of 1864. She was later released and received the Medal of Honor from President Andrew Johnson on November 11, 1865. Only one president has received the award, President Theodore Roosevelt. His son, Theodore Roosevelt Jr., earned one in World War II, making them the only father-son pair to win the prestigious award. President Roosevelt’s award was given posthumously by President Bill Clinton in 2001. The Medal was awarded to Roosevelt for his actions during the Spanish-American War with his regiment known as the Rough Riders. The youngest recipient of the award in the 20th century was Jack Lucas, a marine who fought in Iwo Jima. He was only 17 when it was awarded.